The Dreamcast Junkyard: New Wireless Dreamcast Accessories On The Way? 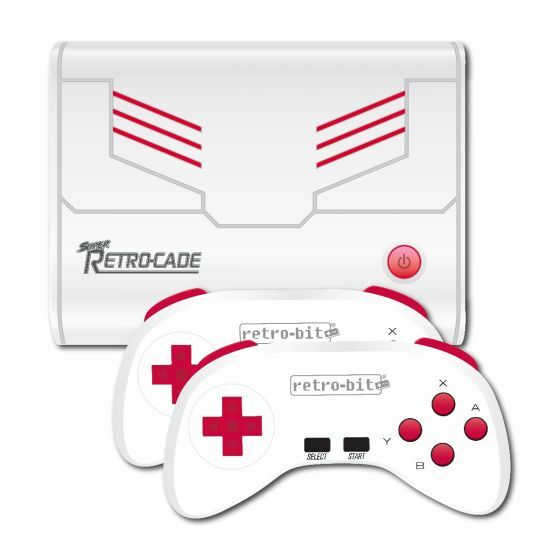 I guess the dream would be for these guys to license the hardware and make a clone console with Bluetooth controllers, kind of like how Tektoy did with other sega stuff (except, you know, good!). I doubt they can make the GD drive, but what would I know. I can keep on dreaming!